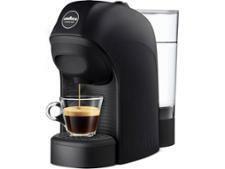 Lavazza Jolie Plus with Milk frother 18000122 coffee machine review - Which? 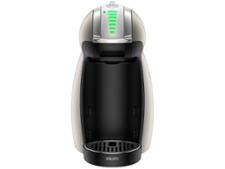 The Jolie Plus capsule coffee machine oozes Italian style and also comes in a silver or gunmetal grey finish. 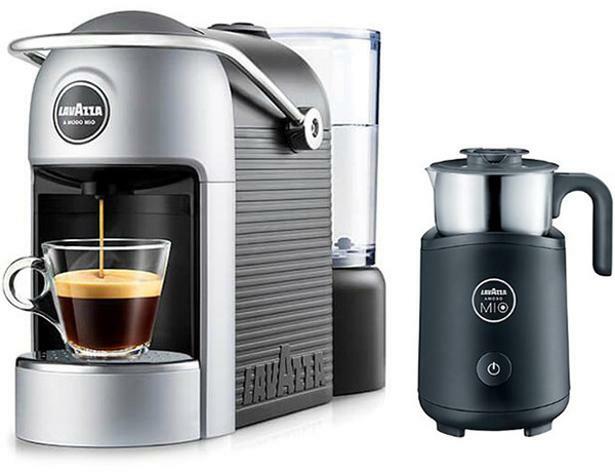 This capsule machine uses Lavazza's A Modo Mio pods and comes with a milk frother for those foamy cappuccinos, but will the coffee it makes put a smile on your face? Read our full review to find out.